OnePlus has officially confirmed that the company will launch a smartphone with 5G capability in 2019 along with other Android OEMs. 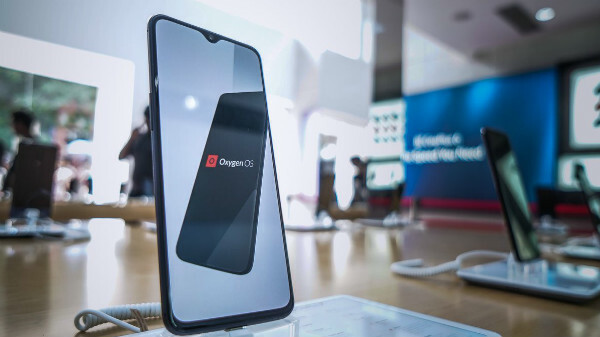 It is almost evident that the OnePlus 7 will be the successor to the OnePlus 6T, which was speculated support 5G network. 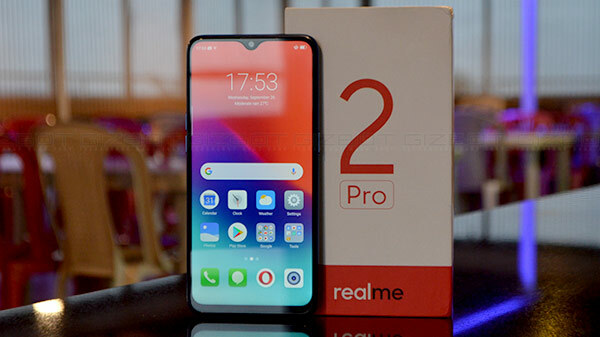 And now, according to a CNET report (based on OnePlus's spokesperson), the OnePlus 7 will not support the 5G network; instead, the company will launch a standalone smartphone under a new series with 5G capability. OnePlus's first 5G enabled smartphone is expected to go live in early 2019. According to rumours, the company might launch the OnePlus 5G smartphone at MWC (Mobile World Congress 2019) in February. What can we expect from the OnePlus's first 5G smartphone? The OnePlus's first 5G smartphone is most likely to run on the Qualcomm Snapdragon 855 SoC with Snapdragon X50 5G modem and other antenna requirements to support the wireless 5G network. In terms of overall form factor, the OnePlus's first 5G smartphone is most likely to look similar to the OnePlus 6T with an all-glass design, dual camera setup, in-display Screen Unlock technology. Additionally, the OnePlus's 5G smartphone might offer other value-added features like wireless charging and IP rating for water and dust resistance. Considering the features that the OnePlus's first 5G smartphone offers, the upcoming 5G smartphone from OnePlus could be the most expensive smartphone from the company. 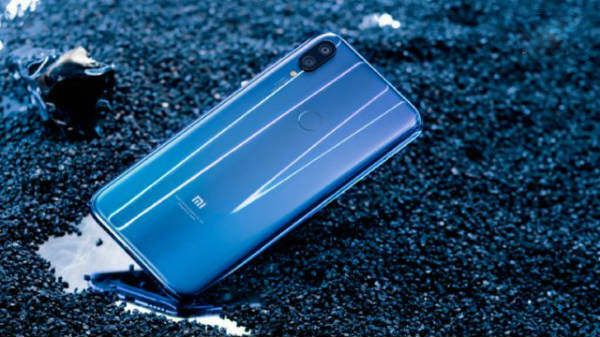 As of now, there is no exact information on the price of the device. Coming back to the OnePlus 7, the OnePlus 7 will be more of a hardware upgrade compared to the OnePlus 6T. The OnePlus 7 will feature a similar design as of the OnePlus with a new camera setup and a new processor. Just like the most of the flagship smartphones of 2019, the OnePlus 7 might run on the upcoming Qualcomm Snapdragon 855 SoC, sans the 5G support.